HOK’s engineers and technical specialists apply our broad range of services across every major building system. We are integral members of the design team, from concept through construction, helping to successfully deliver many of the firm’s highest-profile projects. 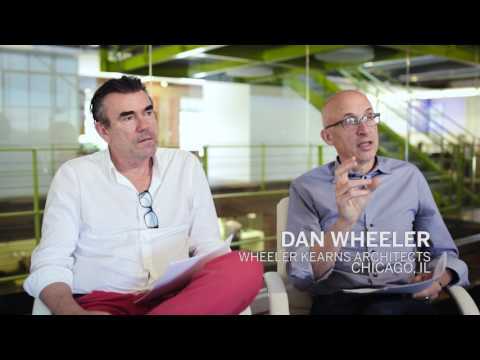 Our creative process integrates design and building physics to address today’s environmental and economic challenges while preparing our clients for the future. HOK’s engineering solutions increase occupant comfort, optimize energy-efficient outcomes and reduce life-cycle costs. By using sophisticated, next-generation design tools and collaborating with our architectural colleagues to enhance the vision for a project, we contribute to great design and create high-performance, cost-effective environments. Simon Shim has joined HOK’s structural engineering group in New York as a senior engineer. In this Q+A, structural engineer Noon Leelardcharoen shares his professional journey from Thailand to HOK’s Houston office. Hengfeng Wang, Ph.D., has joined HOK’s structural engineering group in New York. HOK ITC Engineering Director Al Lyons describes how passive optical networks (PONs) enable designers to create buildings that support communications requirements with less space, power, cooling and infrastructure. 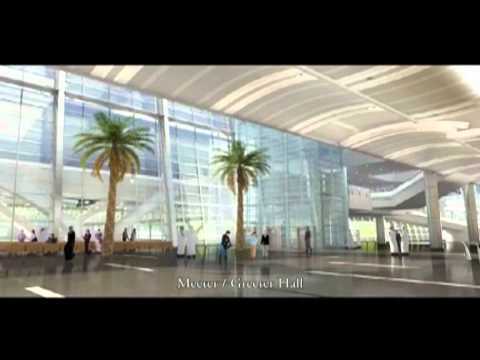 Take a virtual tour of Doha’s Hamad International Airport.